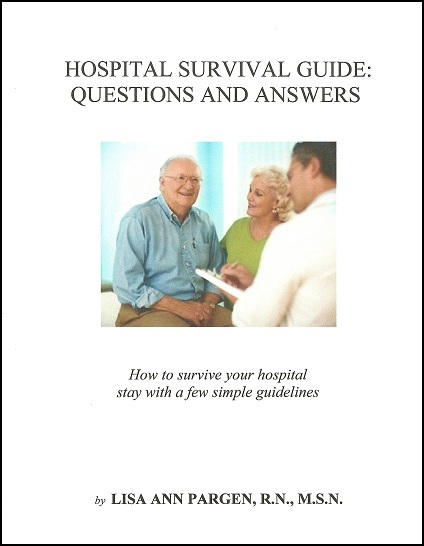 General knowledge of what to expect while in the hospital and to protect you from infections, complications, and death. Q. WHY DID I WRITE THIS MANUAL?? A. Because I love taking care of patients. 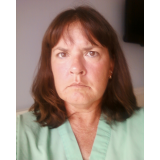 I am presently retired from hospital nursing. I do, however, care for the homeless in Key West, Florida and I love it. I wrote this manual for them. I want them to be informed as much as possible when they are sick or in the hospital.